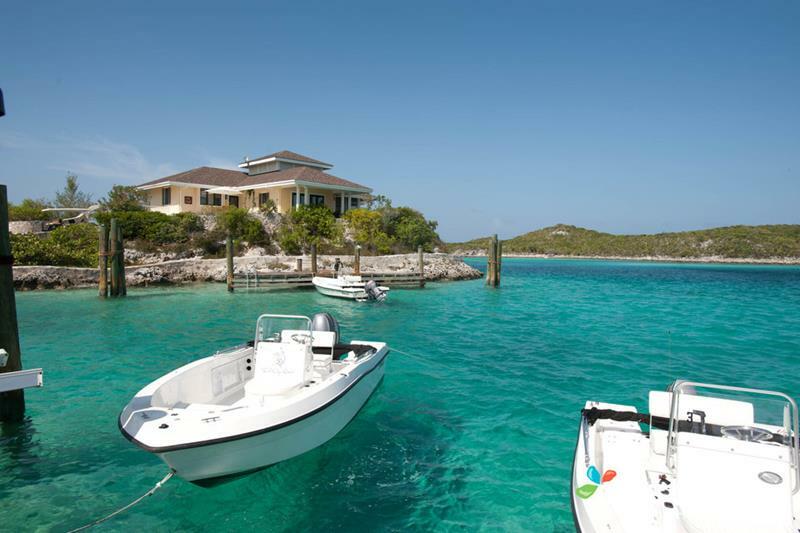 In the eyes of many vacationers, there’s absolutely nothing more desirable than flying out to a Caribbean island. The promise of island life is simply too great! 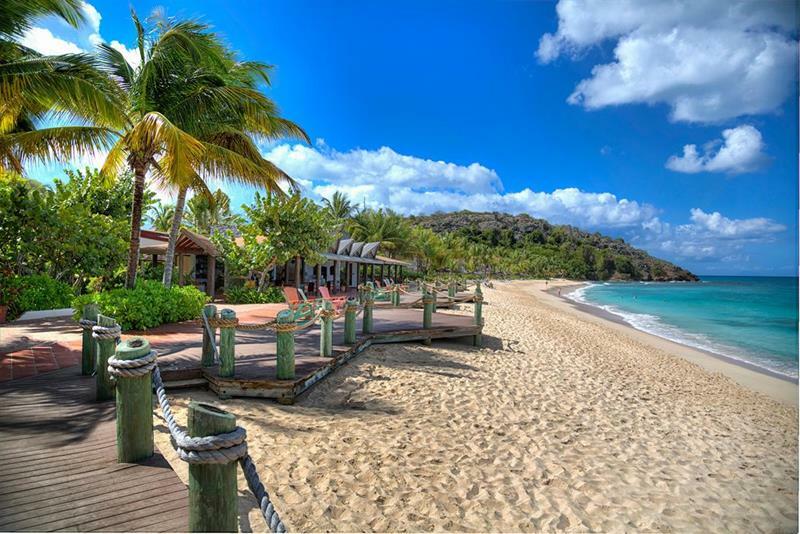 There’s the food, the customs, and of course the gorgeous stretches of sand and surf that have made the Caribbean one of the finest places to vacation in the entire world. 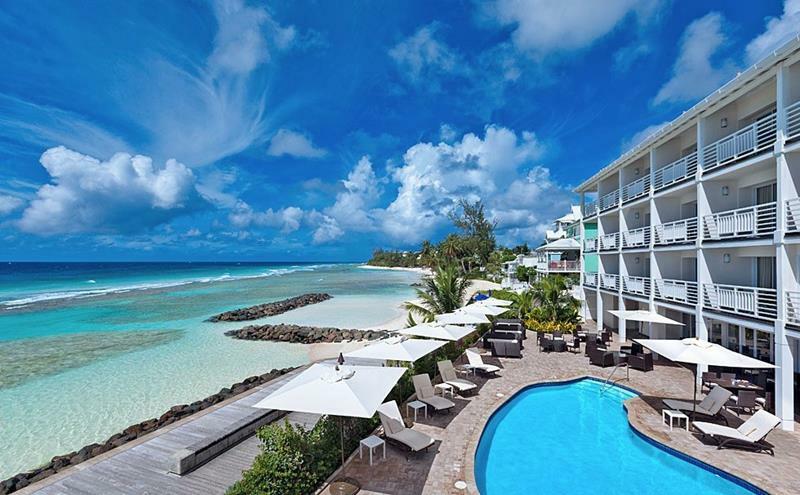 When it comes to having the ideal Caribbean vacation, though, it’s important not to underestimate the importance that your accommodations will have in your overall experience. 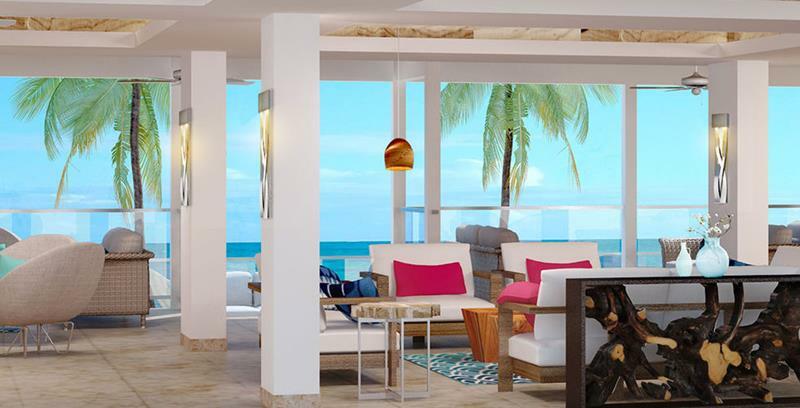 Simply put, if you book a stay at one of the finest resorts in the Caribbean, you’re going to have an exponentially better vacation than you would have otherwise. For this reason, we’re going to narrow down and focus our attention on the 15 best boutique all-inclusive Caribbean resorts. 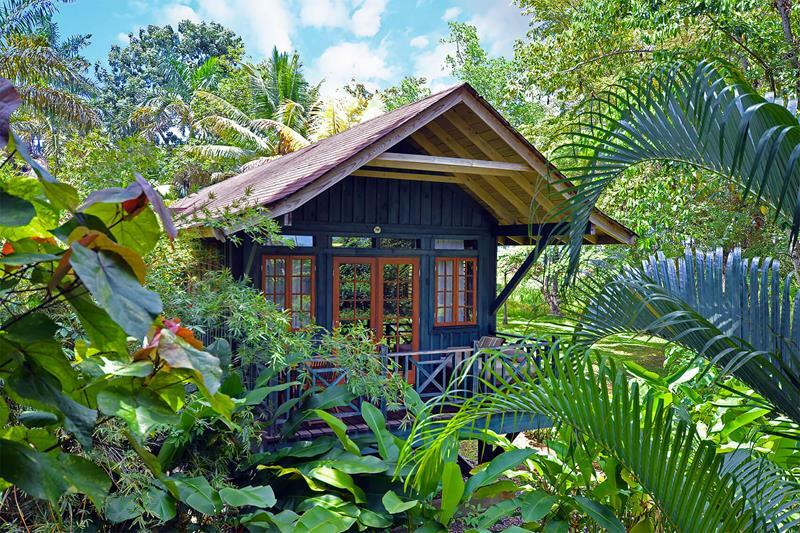 If you’re looking for a tropical vacation that you won’t soon forget, then these are the places you should stay at! 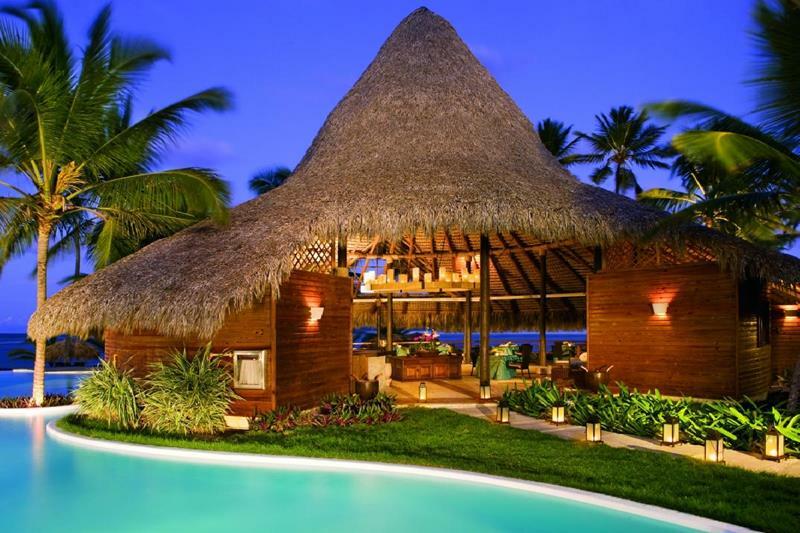 This all-inclusive was built to offer its guests (of which there can only be 28 at a time) with an intimate and serene experience. 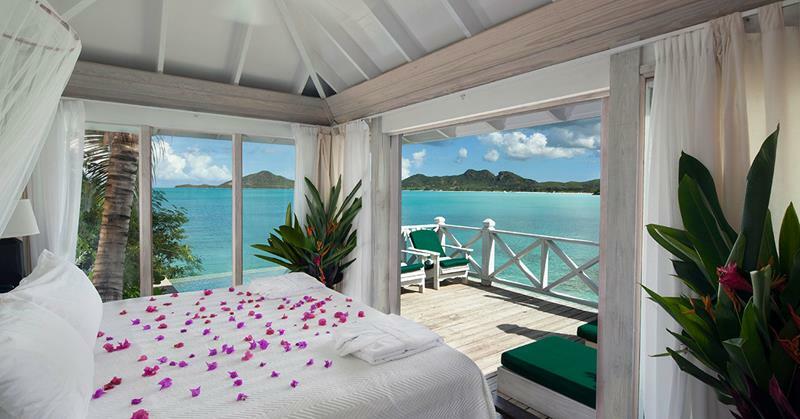 There are only 57 guestrooms in the small Antiguan all-inclusive resort, each of which offers the trappings of luxury and exceptional views. 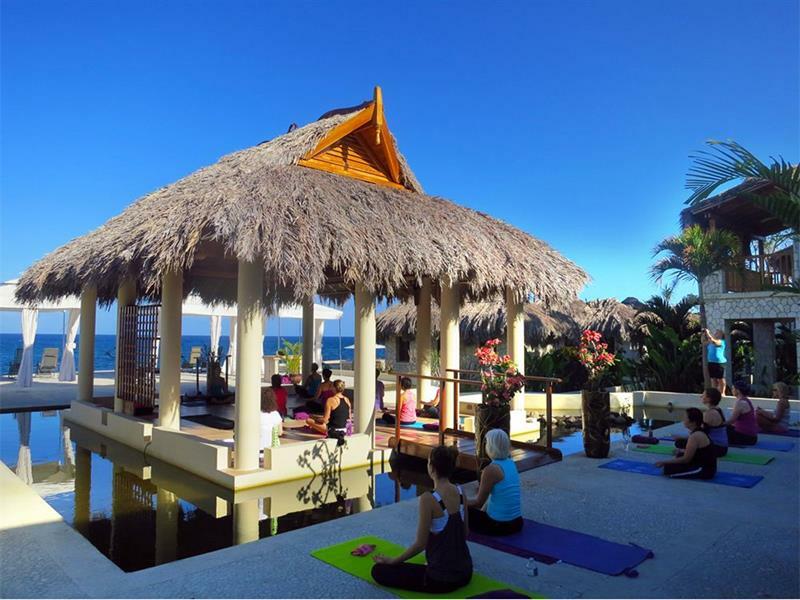 This stunning resort puts a great deal of effort into being super high class! 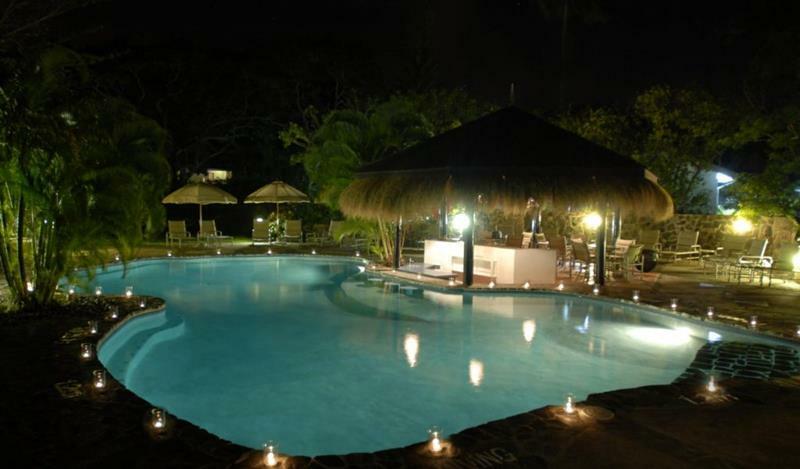 It’s also incredible tranquil, making it ideal for a romantic vacation. 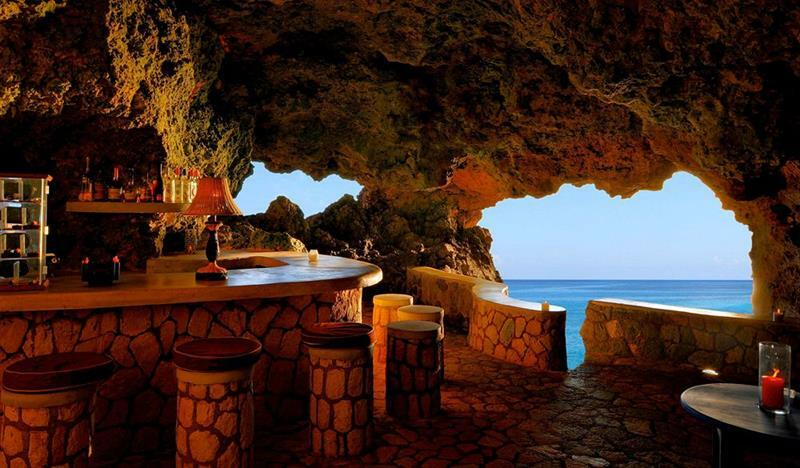 Those looking for a perfectly mellow trip while they’re staying in Negril would be well advised to book here. With accommodations for up to 47 guests, this resort that offers farm-to-table fare is decidedly much different than the “spring break” style resorts you’ll find nearby. 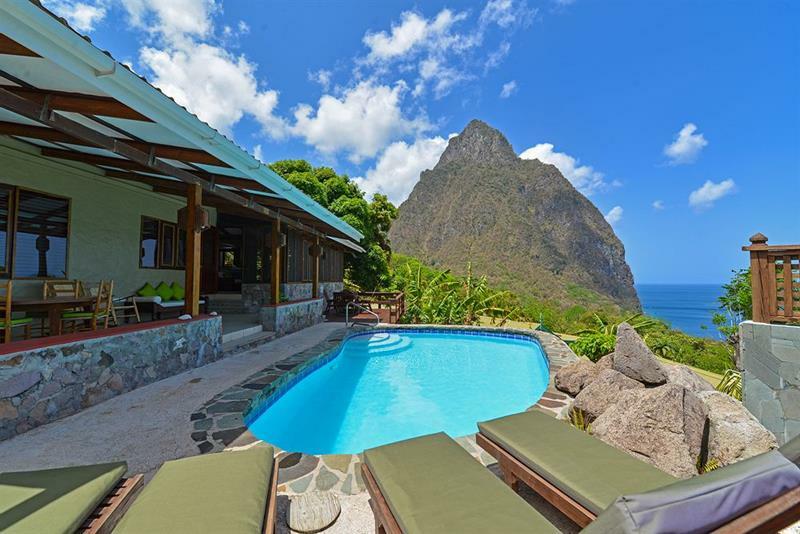 Those who want to explore the beautiful terrain of St. Lucia will find plenty of trails to enjoy on this resorts 600-acres of property. This property has only 24 rooms and suites, each of which offers exceptional views of the surroundings and is outfitted in a chic manner. 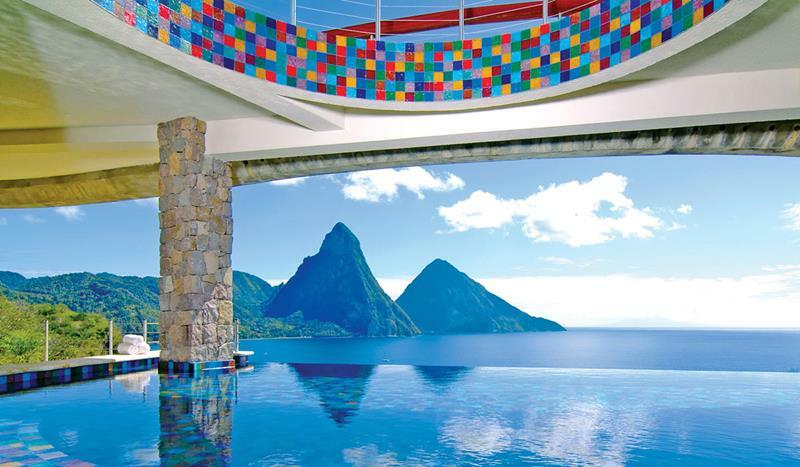 This isn’t just one of the best all-inclusive resorts in the Caribbean, it’s one of the most unique in the entire world. Just look at it! Simply put, you’re going to love the pool at this resort, which is actually separated into three tiers, one with a swim-up bar. Fun! If you’re looking for a laid-back and adults-only atmosphere that captures the quintessential Caribbean vibe, then this is the place for you! 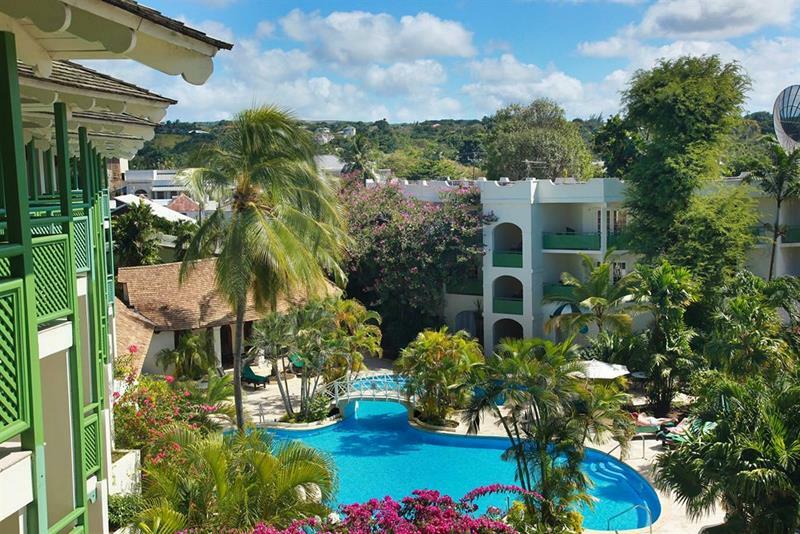 One of the best parts about this 76-room resort is its close proximity to all the fun, shopping and entertainment of Holetown. 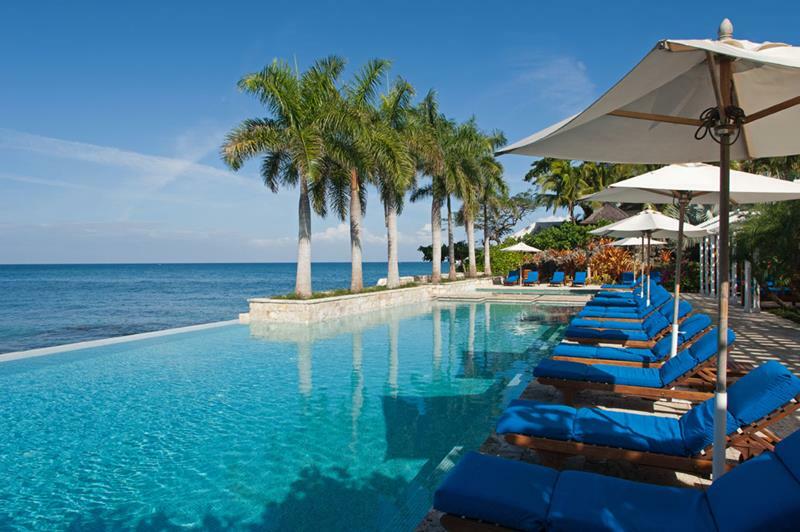 This all-inclusive resort in Montego Bay offers one of the best experiences in all of Jamaica… That’s no small feat! 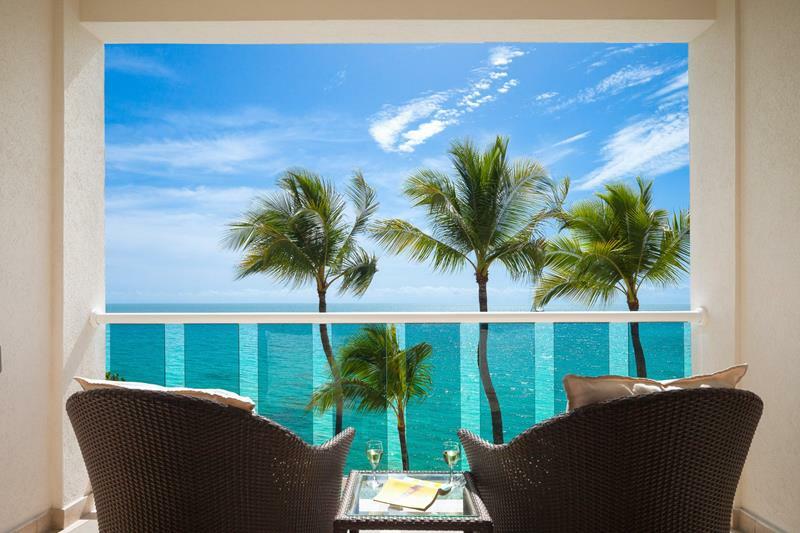 This small all-inclusive resort places a particular emphasis on providing first-class fare to its patrons. You foodies out there should take notice! 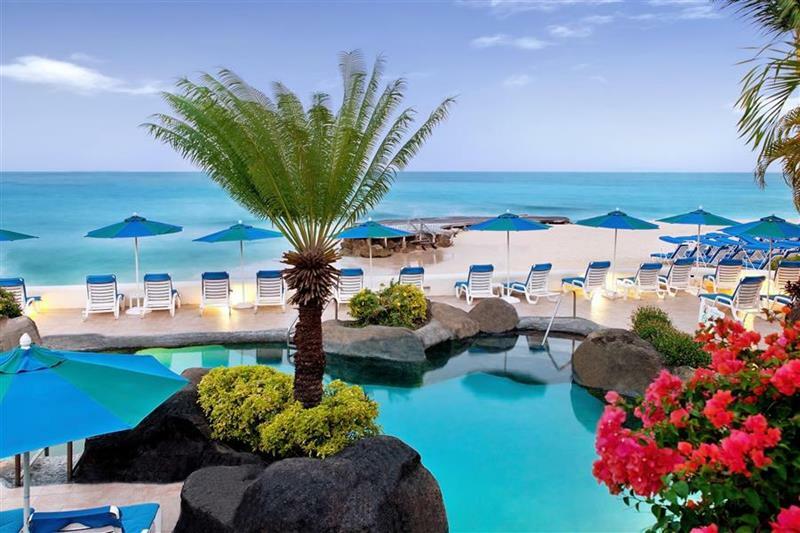 Boasting an exceptional beach on the property, this resort only has room for 70 people making it ideal for a romantic tropical vacation.